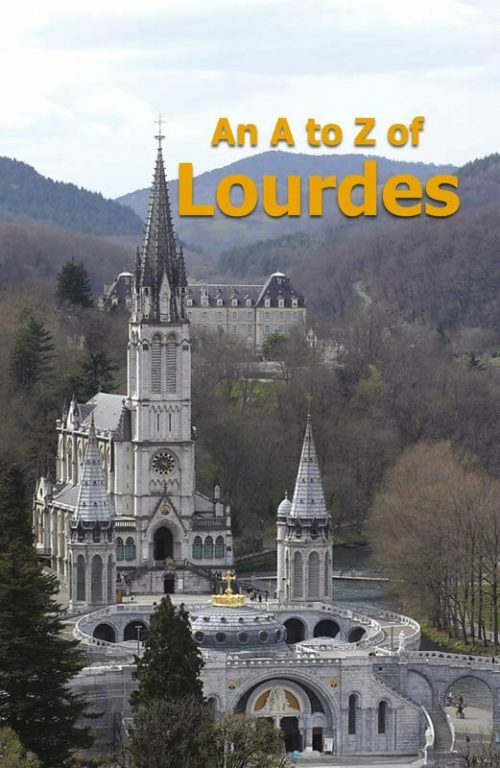 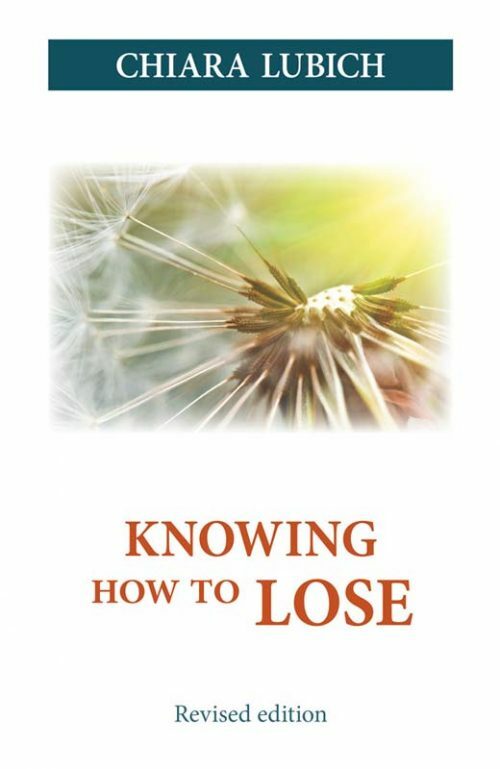 This little encyclopaedia will help Lourdes to leave a deep and lasting impact on its many visitors. 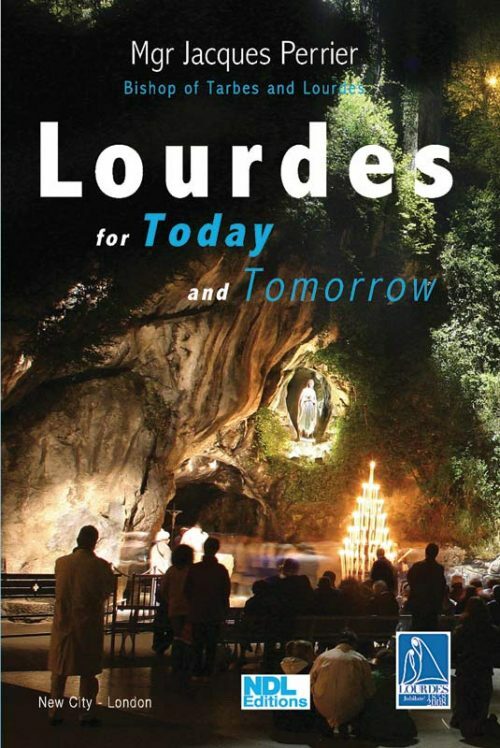 The Bishop of Lourdes offers his vision for the mission of the Shrine of Lourdes both now and in the years to come. 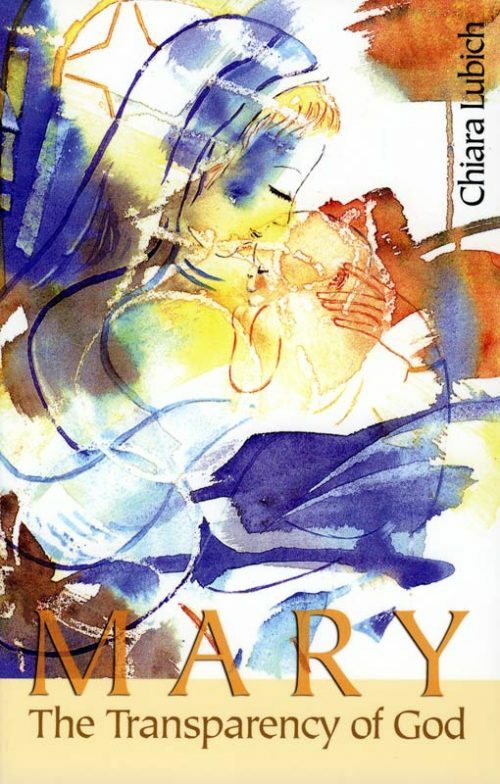 It shows Lourdes to be much more than a place of Roman Catholic piety. 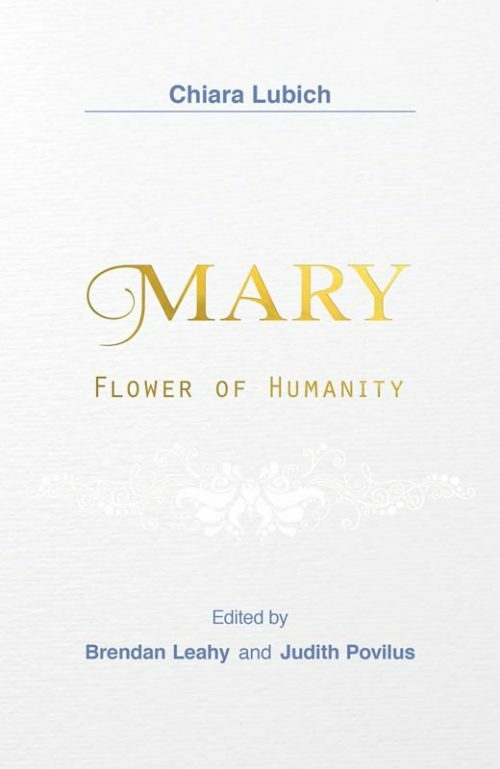 The pages of this beautiful reflection on Mary offer the reader a new vision of the mother of Jesus, and a new understanding of her role as a model for the Church and for individual Christians.